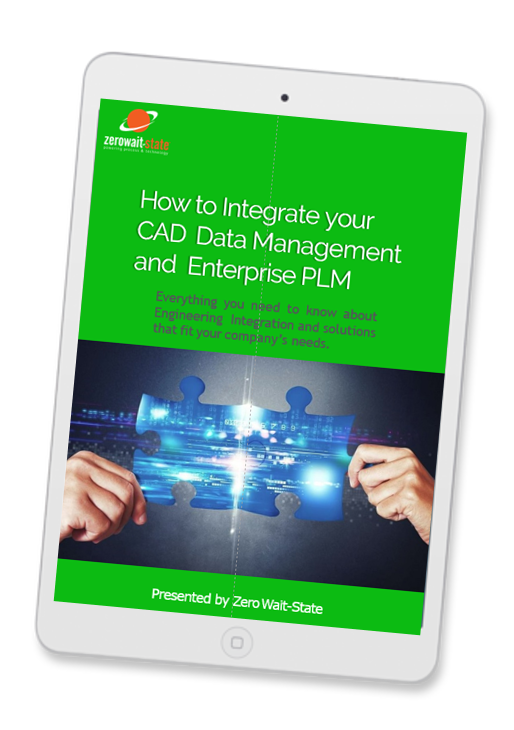 Learn how to integrate your CAD Data Management and Enterprise PLM! It's important have visibility between the engineers and the rest of the Enterprise. Learn how to increase visibility and eliminate silos.